Show + Tell: IT'S SPRING SOMEWHERE, RIGHT? SPRING. Clean; crisp; fresh; hopeful. What seemed lifeless comes alive again (usually)....you get the picture. But my longing isn't making it happen. I see other bloggers photos, so I know it's happening elsewhere. I think I have that Spring Deficit Disorder thingie. So, as to not fall into the gloomy, I'll post some images of my own that will maybe make my Spring Envy subside momentarily. I join my husband occasionally on business trips. 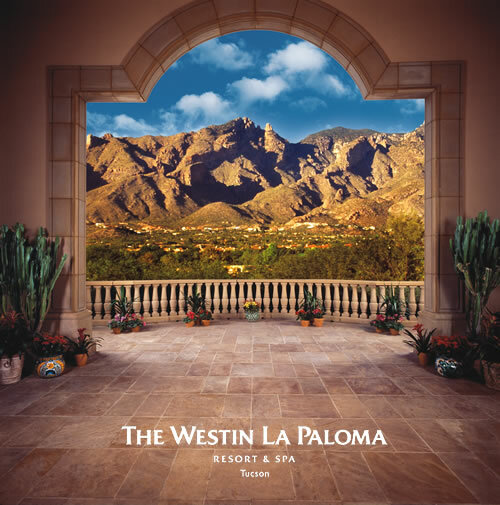 Here is a trip to the La Paloma Resort in Tucson the end of February. We left behind lots of snow for 5 days of sun and warmth. The photo of the moon was right off our room at night and the same view of a dove every day. I always take a sketch pad, journal and camera to record ideas, thoughts and inspiration. 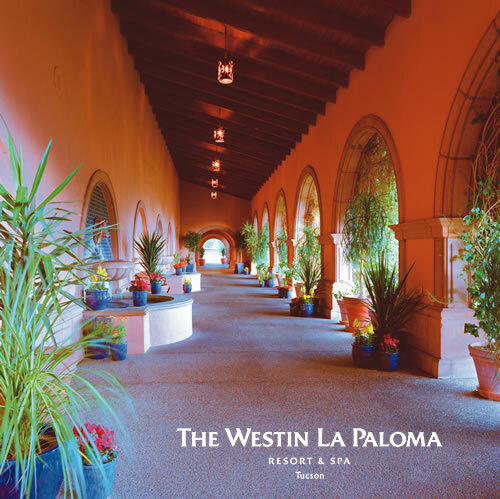 It's a beautifully relaxing place in February, and it sure beats shoveling snow.